A Landlord Statement Form is needed along with the lease agreement. 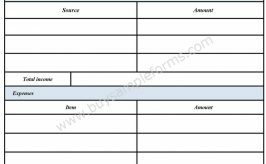 This statement form is a tool for verification by the landlord. All landlords are required to maintain a record of all tenants living in his or her residence for various reasons, like financial, security concerns etc. By providing such information, the landlord fulfills his responsibilities towards the concerned authorities who require such information. Such a statement allows the landlord to check thoroughly the background of the tenant. 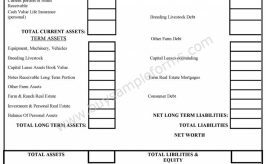 The landlord statement template contains information like the name and address of the tenant, number of members staying with the tenant, amount of rent paid by the tenant, utilities used by the tenant etc. 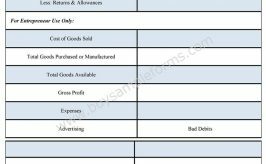 Below is a sample example of landlord statement format.